Rockin’ Ramaley has extensive experience in making dream weddings come true. Rockin’ Ramaley has extensive experience in making dream weddings come true. As part of our wedding consultation service, we work with you and your venue to ensure your vision becomes a reality. 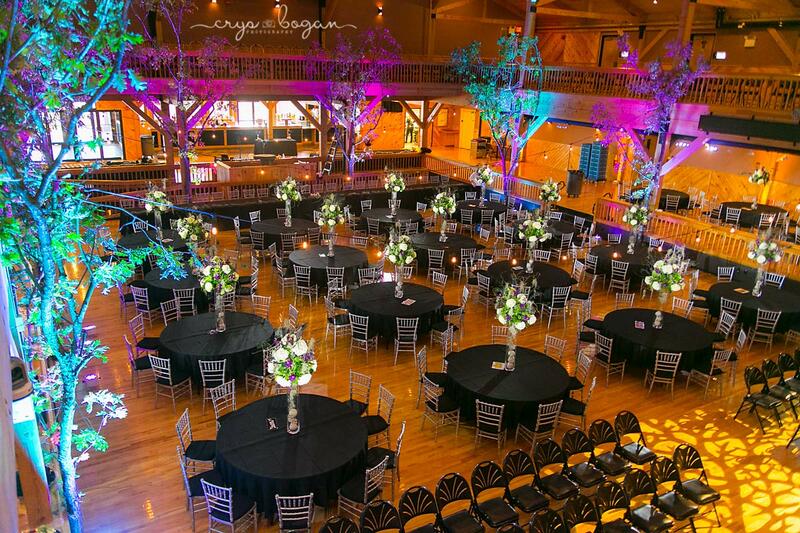 Bringing the outdoors in by adding full size trees illuminated with our up-lighting service, customized Cigar Bar tops, such as bamboo for tropical wedding decor, or fun confetti bombs for an awesome send off! If you can dream it we can make it happen. "You made our party! The guests never sat down. When we looked at the pictures everyone was smiling, dancing and really having fun. For days the kids came up to us to tell us what a great party we had. My daughters insisted on having you after seeing you at another Sweet 16 party. The party was fantastic. Thanks so much for everything!!"